Our service is Quick and easy, Most importantly for all businesses and homes because We move all types of junk from all types of buildings Sydney rubbish removals. Our friendly staff have many years of experience in both removals and rubbish removal. Most importantly we keep our qualifications up to date and only work with modern, well maintained vehicles. We provide reliable and fast same day pick up,we will get rid of all the junk you want no job to small or big. Junk Removal . 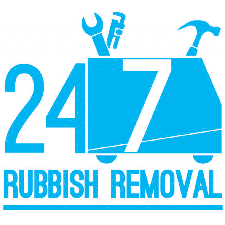 Our junk Removal services has been great all this years,around Sydney suburbs, something we do well as well as furniture removalists, in the attic ,dirt,broken glass, basement,garage,wine boxes,old bikes,old books we take all the junk away to the tip.If you need a rubbish removal Sydney we are the ones..
Our Rubbish Removal Sydney : We can also provide you with truck with a 500 kilos rear tail lift for heavy items, like piano to the tip, safe, pot plants, old toys, dismantle sheds, wood, etc. It doesn’t matter if the rubbish is far away, we can take it to the truck with trolleys and men power, like always. 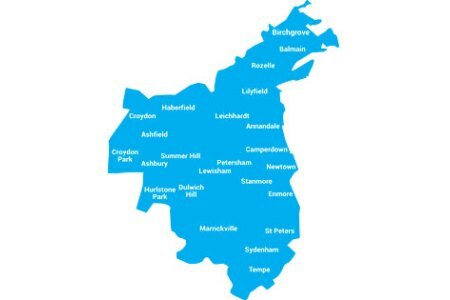 For commercial jobs we have no problems clearing out the lot, office, computer, chairs, desks, tv set furniture and electronic waste.here is some areas we assist,if your area is not down below its fine we cover anywhere at any time.We been servicing Junk Removal in Sydney for 18 years and still Strong. While we offer the most-efficient services and always make sure that safety and reliability are prioritized.Most of all No matter how big or small the job, we maintain the highest standards of quality. It is our priority to provide you with prompt services as well as 100% customer satisfaction at the most cost-effective rates- This is how we provide high value for money. Overall in short words following all the description we just letting you know that next time we do a job we will be on time to begin with in fact we will give you a discount if we late. What is more important as result of all these year of hard work or in other words as explained above , we always be number 1 for these reasons so next time. Eventually you will know as well that we also a great removalists without a doubt indeed. WE CAN REMOVE ANYTHING ANYWHERE! If your looking for cheap, affordable, price competitive rubbish removal, then we are the team to call – what are you waiting for? We can be there really quickly to take all the stress away and get rid of that rubbish! . Whether it’s old fridges tossed out or garden waste that’s been sitting there for months or even discarded mattresses, building waste or old computers. If you want it thrown out – we will handle it for you! We offers you a convenient, reliable, and affordable option for picking up and removing household rubbish and other unwanted items. Excess waste can take up valuable space inside and outside of your home. However, ridding your home of old junk can de-clutter your storage areas, garage or yard and create a healthier environment for you and your family. Whether you have old TV’s, computers, fridges, old stained carpets that need removing, the old couch, dining tables or desks, washing machines, dryers, rubbish builders have left from the home renovation or extension, through to old paint tins, bikes…what ever needs throwing away in your house we can do it. Wolfgang’s Movers Rubbish Removals provides waste removal services for commercial clients throughout Sydney including the Eastern Suburbs. We cover most areas of Sydney and are known for our punctuality & reliability. If you have any type of commercial rubbish or waste that needs cleaning up that same day we are the perfect rubbish removals team in Sydney. We are happy to pick up, collect, dispose and clean up afterwards all types of rubbish on any size or type of building site. We are fast, affordable and really efficient and prompt. No other rubbish removals company can give you the good old fashioned type of customer service than we can. 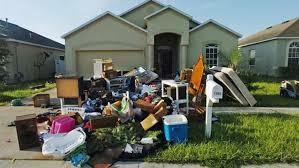 So if you looking for the very best rubbish removal company in Sydney, speak to us today. 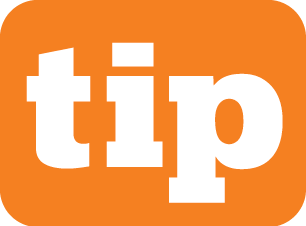 A Tip fee (or tipping fee) is the charge levied upon a given quantity of waste received at a waste processing facility. In the case of a landfill it is generally levied to offset the cost of opening, maintaining and eventually closing the site. It may also include any landfill tax which is applicable in the region. If you are looking for a well-established and reliable Rubbish Removal Sydney Services, contact us or book online for a quick quote.